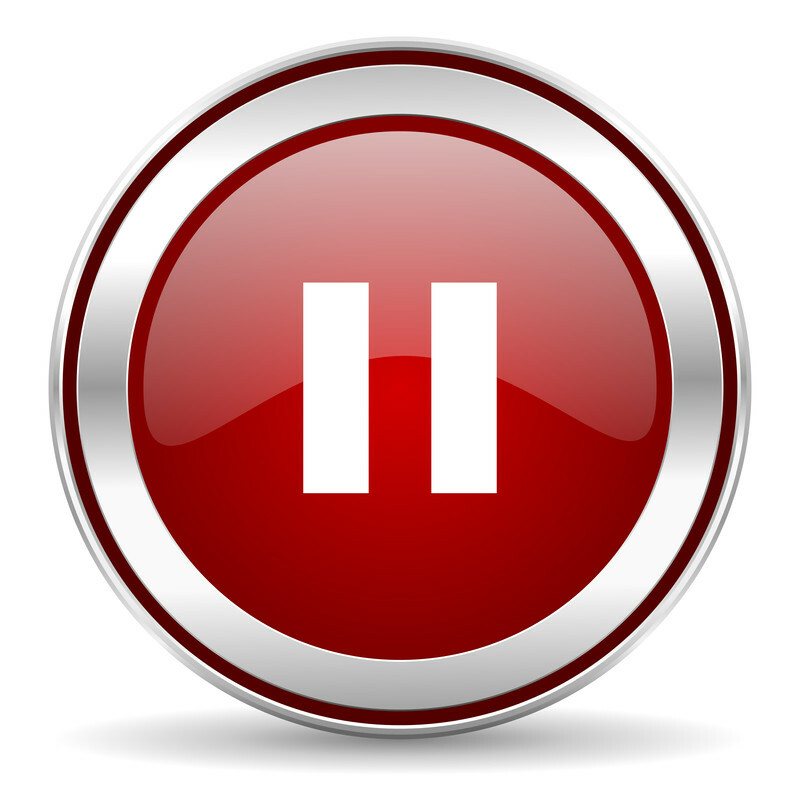 How often do you pause? I mean really pause? Pause to think about where you are, what you’re doing, and why. Are you in control of today, or is it in control of you? Is the project you have been working on for the past 30 minutes the one you should really be working on? Have you mapped out the path to success for this week? Do you know where you stand on that path at this moment? Have you led today? By leading, I mean, have you advanced someone else forward today in some way? Are you truly living today with, in, and on purpose? No right or wrong answers. Just truth. Hopefully, you are centered and steady. If not, pause a little more often.